Most club fleets have a master contingent and have an increasing portion of “experienced/mature” Laser sailors. The four Irish provincial events and Irish Nationals all have masters categories and are all well attended. Traditionally, masters sailed standards only but the Radial masters section is now growing and gathering momentum. There is also an Annual Masters Nationals which is attended by many who don’t do the circuit and is always good fun. 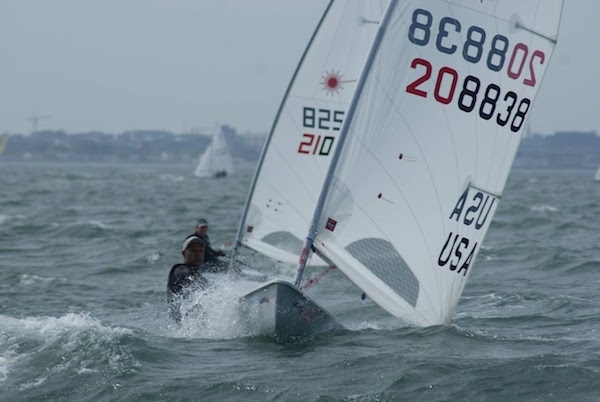 The masters fleet is active, welcoming and encourages any new or lapsed Laser sailor to take the plunge and attend both local and national events. 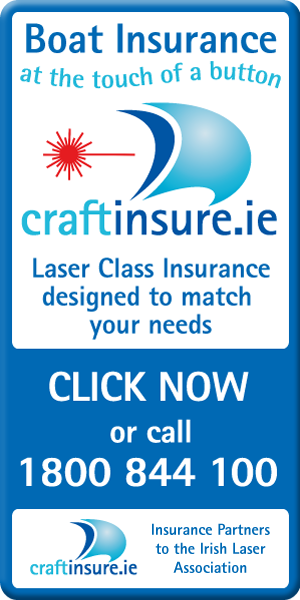 For more information please contact secretary@laser-ireland.com. 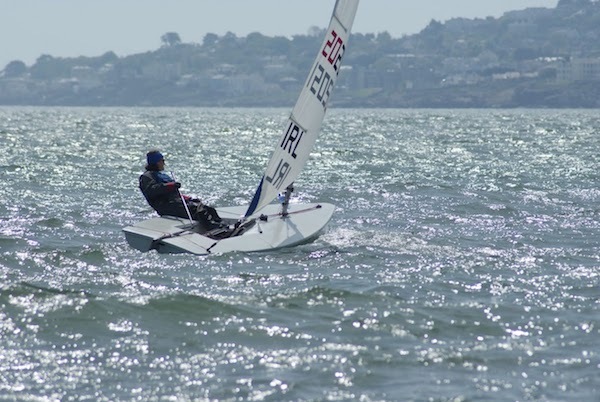 Dun Laoghaire will host the 2018 Laser Masters World Championship with an estimated 400 boat fleet, open to men and women aged 35 and over. 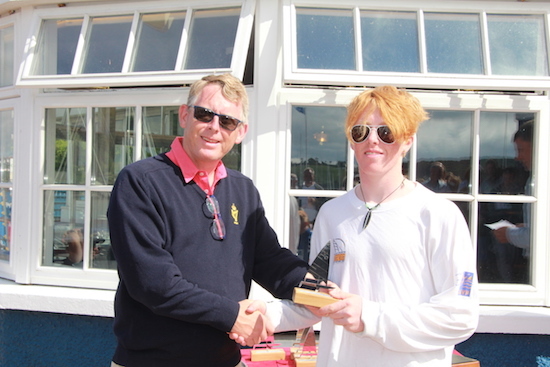 The event will be jointly hosted by the National Yacht Club and the Royal St. George Yacht Club and supported by the Royal Irish Yacht Club. The event will run from 7th to 15th September 2018. 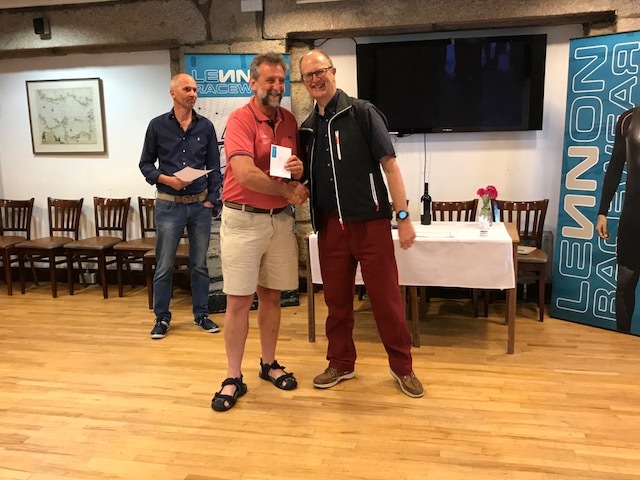 (see event website www.2018masters.laser-worlds.com). The Worlds is not an “open” event and all competitors must be ranked by their local Laser Class (ILA) by early May 2018. This ranking is based on the best three of the previous five qualifying events. See current ranking in our results section. Ulsters 2018 (28 – 29 April, 2018) – entry will open shortly after the conclusion of the Munsters. The number of entry places that a country receives from ILCA is based on the size of the domestic Laser Class Membership. On this basis, we can normally expect approximately 8 places in the first round allocations. As the host country we will hopefully receive at least another 10 places. As host we may also receive extra places if other countries do not take up their full allocation. 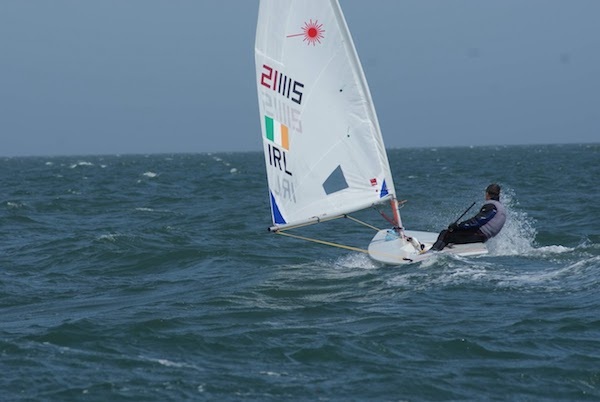 The Irish Laser Class is committed to see as many Irish sailors as possible sailing in the Worlds and will work on behalf of all class members to achieve this. If you have an aspiration to enter the Worlds, the simplest way to make sure you are in the running for a place is to get on the ranking ladder by taking part in the forthcoming Munsters (31 March-1 April) and Ulsters (28-29 April). 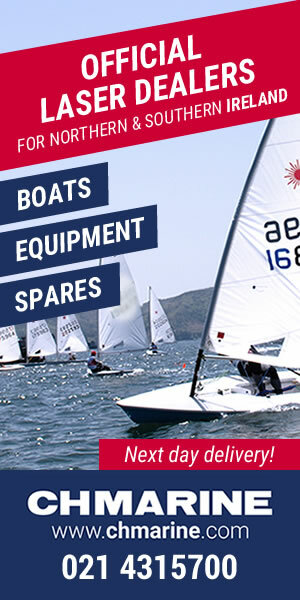 Entry opens on the sailing.laserinternational.org website on 1st March through to 12th April 2018. Entries are collated and allocations made to each country. ILCA send the application list to each association (ILA) to confirm membership and to rank sailors and subsequently issue 1st round offers. Ranking will be on the basis of the ranking ladder, fleet and age distribution. First round offers are expected early May with a one week acceptance window. 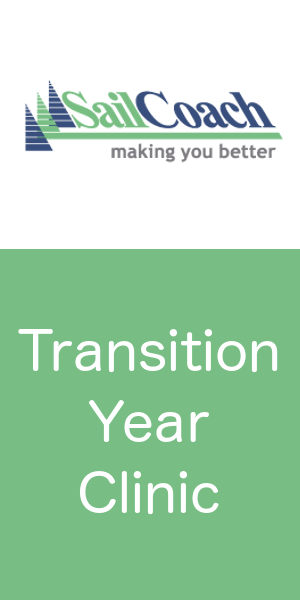 Countries which don’t take up their allocation will have their places re-allocated by ILCA. To see how ILCA allocate places please go to www.sailing.laserinternational.org/public/site/faq/district where they have a comprehensive FAQs section. When we get more information and clarity from ILCA we will update you but its also best to keep an eye on www.sailing.laserinternational.org also. 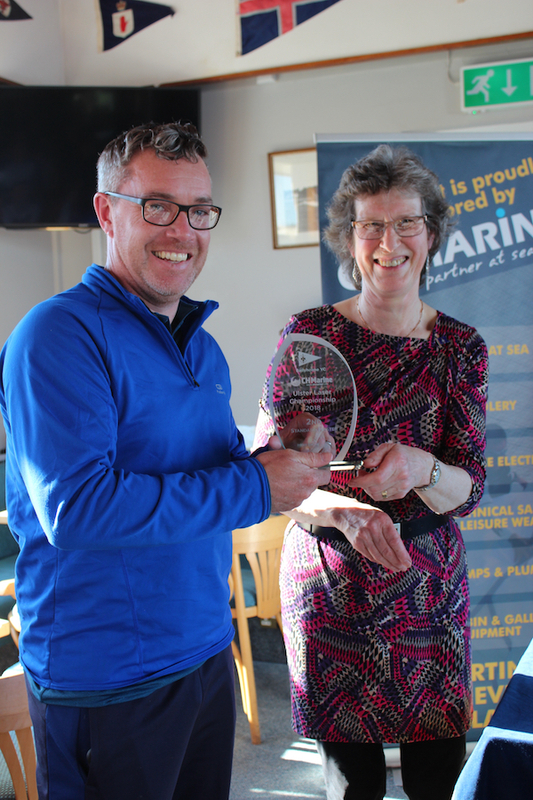 The 2018 Irish Masters Nationals (not included in ranking for Masters Worlds) was held in the Royal St. George Yacht Club on 19-20 May. 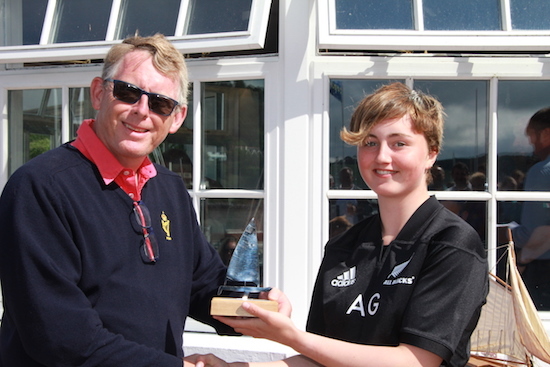 The Nationals as expected were a dry run for many Worlds aspirants and was well attended with some UK and internationals sailors. Suggestions have been made that masters get an additional discard in provincial events. This extra discard would be used only for the masters category and masters would still get a result in the overall results with one discard. We would like to get as much feedback on this proposal as possible and if positive may trial this concept in Baltimore during the Munsters. 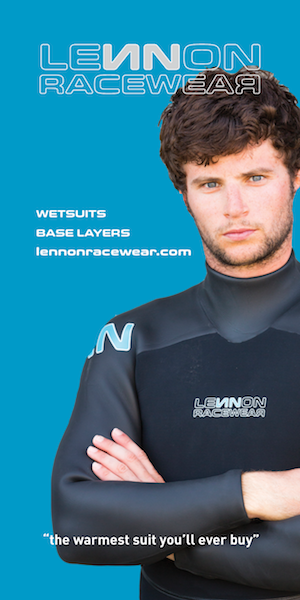 Please email secretary@laser-ireland.com with any comments/suggestions. 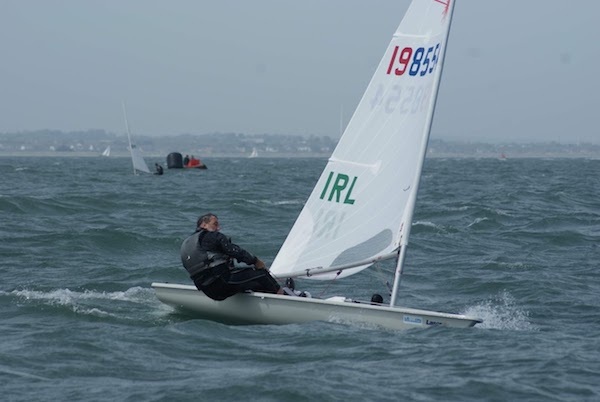 Sailors who are 34+ years old may compete in the masters section of ILA Qualifying events in order to earn ranking points so they can qualify/enter for Masters Europeans/Worlds in the following year when they become Apprentices (35+). 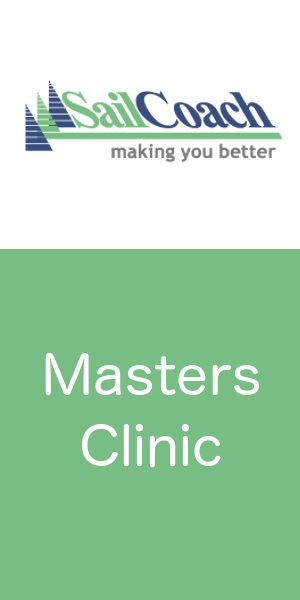 Pre-Masters (PM) will not qualify for prizes in the masters section of ILA qualifying events. 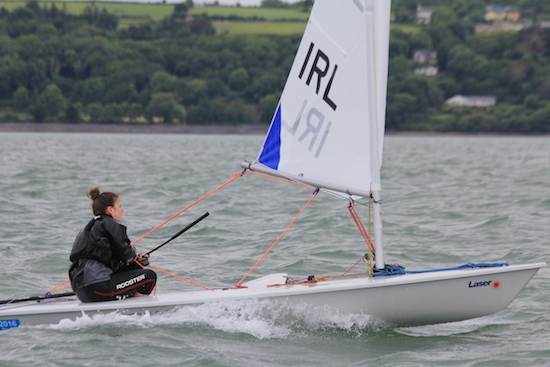 Please apply to sectetary@laser-ireland.com to register your intention to race as a PM. There is a very active international masters fleet and below is a initial list of events that may be of interest. EURO MASTERS SERIES, this is a well attended series organised by EurILCA see www.eurilca.eu/euromasters/notice_of_race for details. Belgium Masters 5 – 7 May – event page here. Dutch Masters 10 -13 May – event page here. 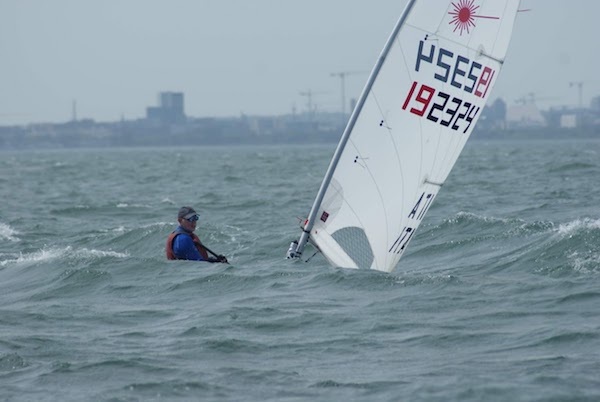 o A number of UK and Irish sailors are planning to do the Belgium/Loosdrecht/Dutch Masters events over the course of a week 5-13 May (this includes the May Bank Holiday).